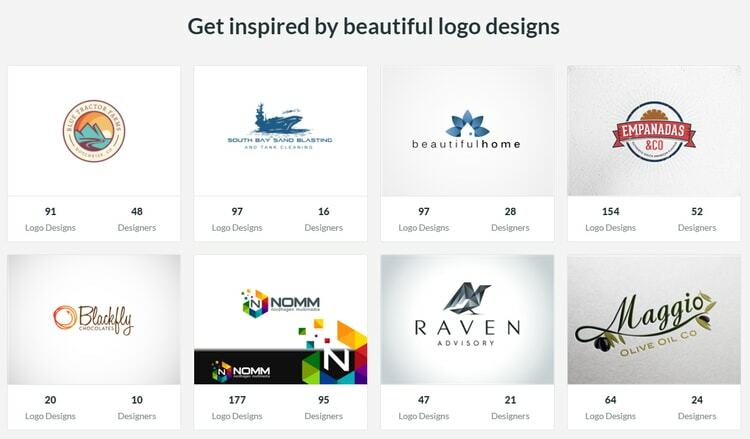 With BrandCrowd you browse a variety of different logo designs, from a pool of professional designers. The site is designed to allow for flexibility and choice; you can buy ready-made logo designs or design your own using the logo generator. BrandCrowd offers great value for money, as there are a range of price options to suit different budgets and you can design your own logo for free. BrandCrowd offers great value for money, with a number of options for all budgets. Each design in the BrandCrowd marketplace is unique, so designers can set their own price and prices will vary between logos. There are already hundreds of ready-made logos to choose from, any of which could be the perfect fit. Prices range from in the thousands, to a few hundred dollars, and often a lot less. You can negotiate the price on any design by clicking “Make an Offer” from the main logo display page. Some packages also include domain names, too, and the search function makes it easy to whittle down your favorites. You can also general logo design for free with the logo generator. 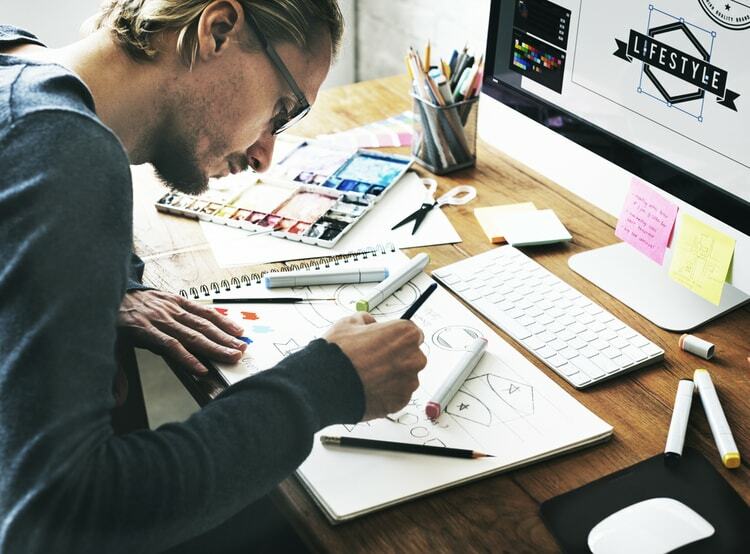 BrandCrowd presents a variety of visual portfolios that showcase each designer’s ability. It’s worth noting that the website is not very text heavy, so there’s sparse detail as to the designers’ experience. However, the high-quality logo designs arguably negate the need for an in-depth explanation of their skills and background. The contract and how the entire process works for both sellers and buyers is clear and easy to understand. It’s set out in the FAQ section, and covers every part of the process, including all important information on pricing, refunds, concepts and revisions, logo approval and copyright. Once you’ve found the right logo for you, and make your purchase, the files are sent immediately, but can take between 24-48 hours, especially if you’ve also bought a domain. A money-back guarantee is not explicit, but the support team does say to get in touch if you have any problems, and they will seek to resolve the issue. BrandCrowd provides a telephone number at the top of the page and the link to its email address is easily found. The support service provides many benefits to customers, including free consultations, logo design generation and account sign-ups. The support line is US-based and operates during business hours. There is however email support available and all requests should be answered within 24 hours. BrandCrowd has focused on simplicity by making the whole design process as straightforward for customers as possible. The logo generator is quick and easy to use, with a range of templates and design elements. It will suit both those customers looking for a quick visualisation of what a potential new logo could look like, or simply to have a play around and experiment; and those who are looking to create a more finished design from scratch. BrandCrowd has a well-designed website, where you can search for pre-designed logos using a range of different search categories. The website allows you to generate your own logo design for free. It also offers a great variety of logo designers, logo templates, and pre-designed logos to choose from.